Following J.Y. 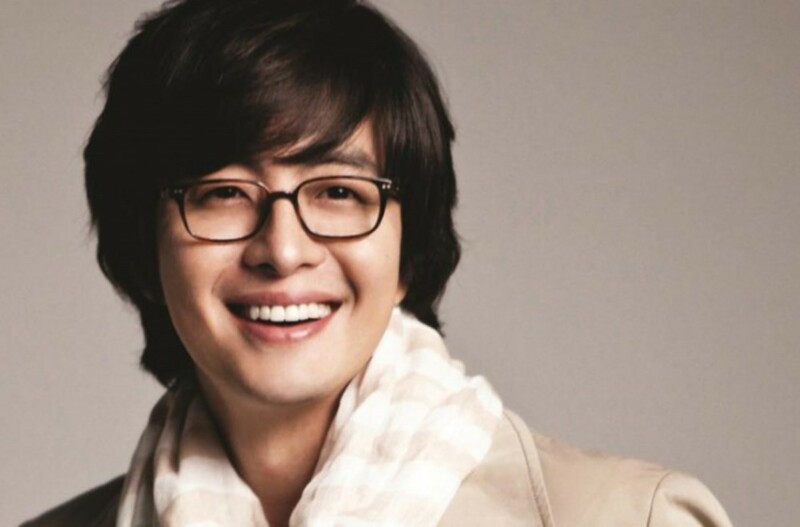 Park, actor Bae Yong Joon has also denied he's a member of the religious cult 'Salvation Sect'. Dispatch reported Bae Yong Joon and J.Y. Park were both spotted at a recent religious meeting, and the media outlet alleged it was for the 'Salvation Sect', which is known to have members facing charges for the Sewol Ferry tragedy. However, it looks like the reports are false. On May 2, Bae Yong Joon's agency KeyEast Entertainment clarified, "Bae Yong Joon has no association to the Salvation Sect. He only attended a bible study hosted by his acquaintance J.Y Park." As previously reported, J.Y. Park has also denied being part of the religious group, but stocks in JYP Entertainment have dropped since the news made headlines.